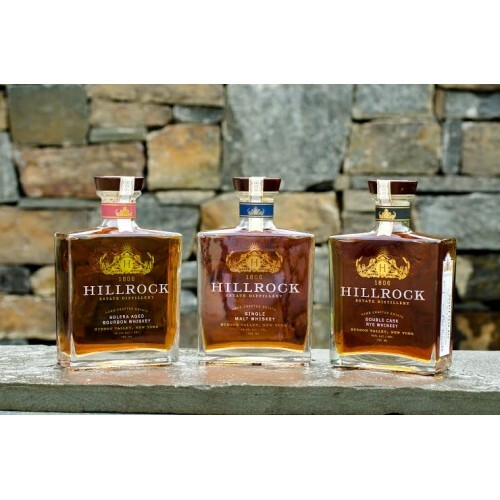 Hillrock Estate Distillery is located in the heart of the historic Hudson Valley, overlooking the distant Berkshire Mountains. 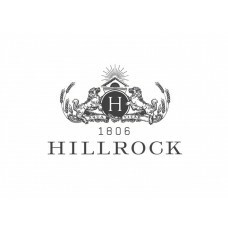 Prime farmland, crystal clear water, and a favorable climate creates a unique terroir which is profoundly expressed in Hillrock's artisanal whiskies. Proud to be one of the few "field-to-glass" whiskey producers in the world, Hillrock is also the first U.S. distillery since before Prohibition to floor malt and hand craft whiskey on site from estate-grown grain. 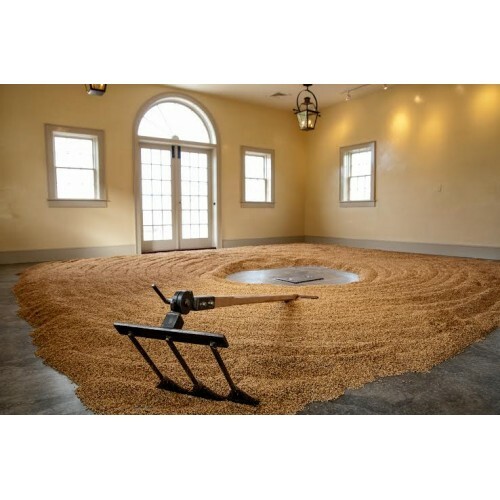 Local Purveyors: We grow all of our own grains. Production Methods: Our mission is to produce world class whiskies. Hand-crafted with our own grain, malted, distilled, aged and bottled on our estate in the Hudson Valley. 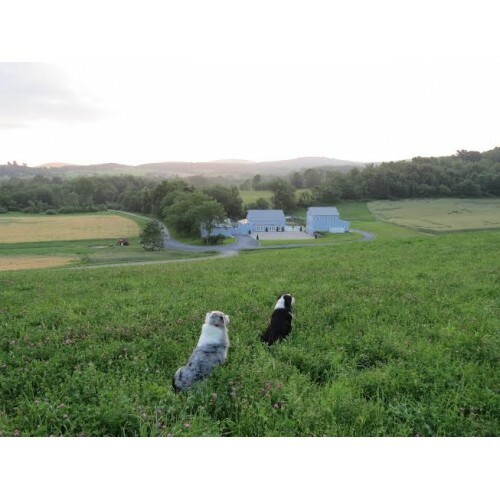 By controlling every aspect from growing our grain organically, to traditionally floor malting and smoking on-site; to small batch distilling in our 250 gallon copper still; to aging in small American oak barrels and bottling by hand, we are able to create premium whiskies which reflect the local terroir. Products: We produce the World's first Solera Aged Bourbon, an American Single Malt made from grain grown, malted and distilled on the estate, and our Double Cask Rye made from rye grown and distilled on the estate. Where to Find our Products: We offer sales from our Tasting Room everyday, 12-4pm.